As the ShopSmall movement grows, Naturally Nature is the true representation of locally made products. 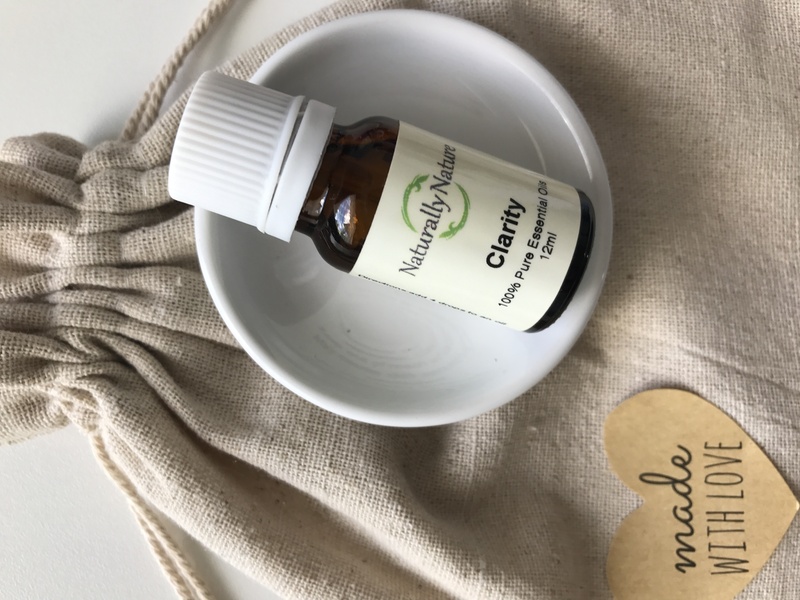 Since 2013, Amanda Farrelly of Naturally Nature has been sharing her pure essential oils and natural skincare with Brisbane and beyond. Naturally Nature is now excited to open their doors at Monthly Open Day events, with the next one occurring on Saturday June 3rd in the leafy suburb of Alexandra Hills, Brisbane. The open days are a perfect solution for online-shoppers as it gives them a chance to experience the products and meet Amanda. 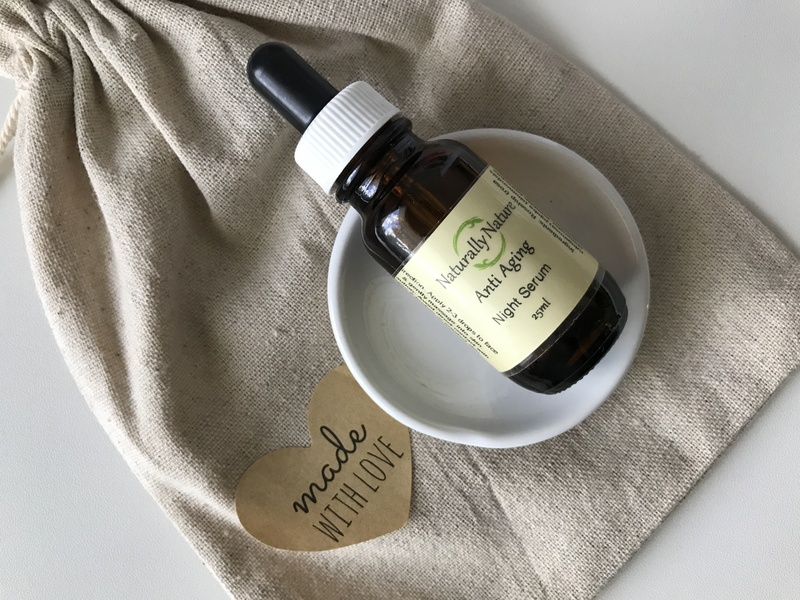 Amanda is an accredited aromatherapist who can recommend her products specifically for her customers’ needs, and anyone who has experienced essential oils before understands that the benefits of each are powerful in their own right. The June Open Day on Saturday June 3rd is from 10am-2pm, and then following is a free screening of the highly acclaimed movie, The Human Experiment, which shares personal stories that shed light on the lethal effects of chemicals we use every day and the uphill battle against the industrial giants who create them. Get a feel of Naturally Nature by following them on Facebook here and ensure that you take the time to visit them on their open day, attend the movie screening, or both. Everyone is welcomed to attend.